Have you ever been wondering how students life looks like in London? Meet Lisa, fashion design student from Amsterdam who is currently staying at The Curve. 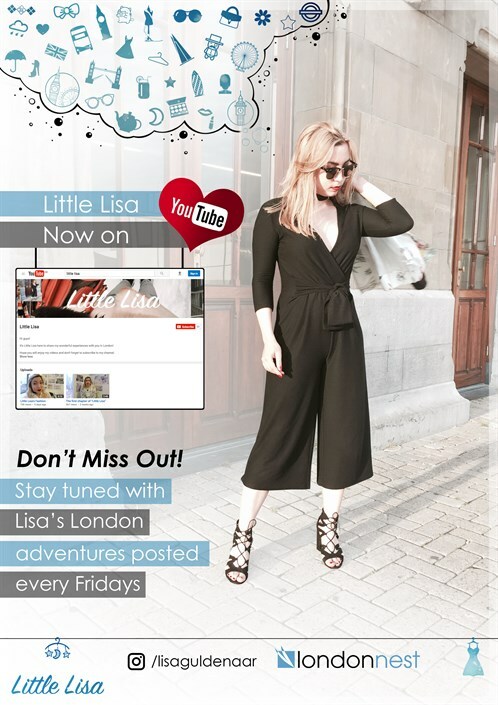 Every week Lisa is vlogging about her experience in The City. Follow her on youtube and don’t miss any of her adventures.